I have always believed that looking great does not need to be expensive. That is the reason why I always go to thrift stores or Ukay-ukay. People know me to be notorious in finding stylish clothes in Thrift shops. In fact, I always receive DMs from different people asking me about how I am able to make ukay-ukay look expensive and how they would want to try thrift shopping but don’t know how. I know that I am quite a difficult person to be around with. Don’t get me wrong. I love myself and I accept everything that I am, but I understand why others would have a tough time when they are around me. The past months have been tough on me. I battled with bouts of confusion, doubt and fear. It felt like a big gray cloud was hanging over me waiting to pour another set of impending disappointments. 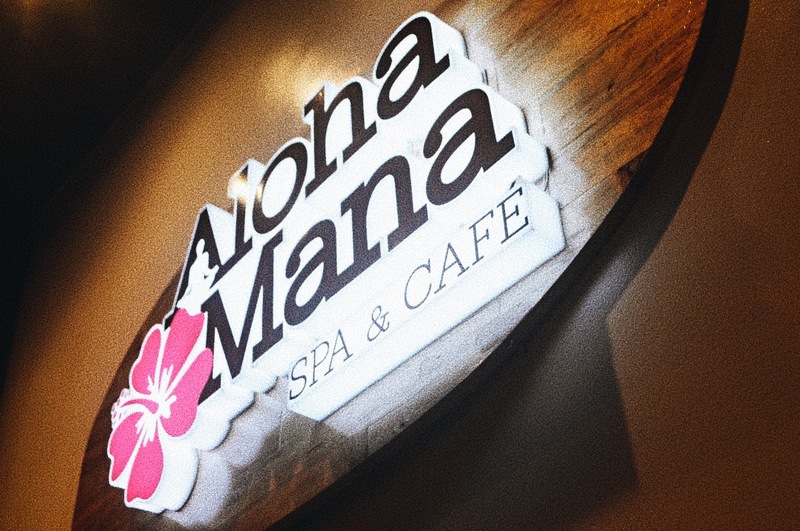 "There were 2 people talking to a familiar face in a tropical print shirt and another guy engrossed at taking pictures inside this quaint and newly opened cafe before I entered. 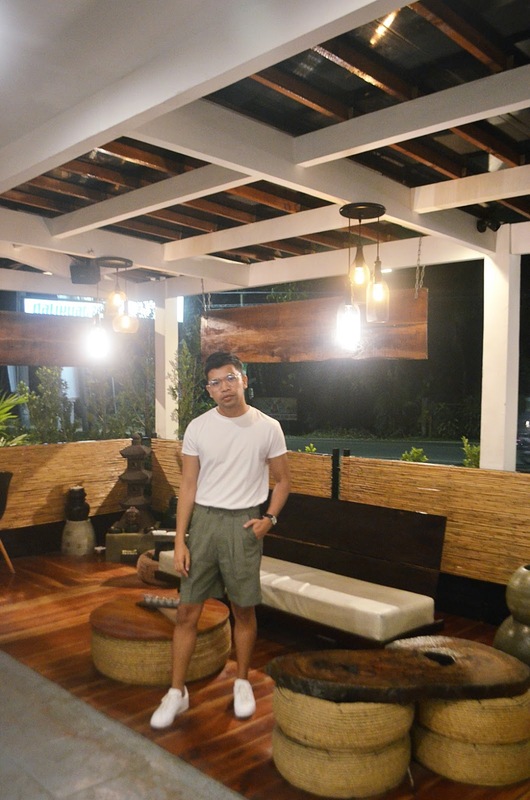 Then, I was greeted with the familiar aroma of brewed coffee and Instagram-worthy pineapples as light fixtures. 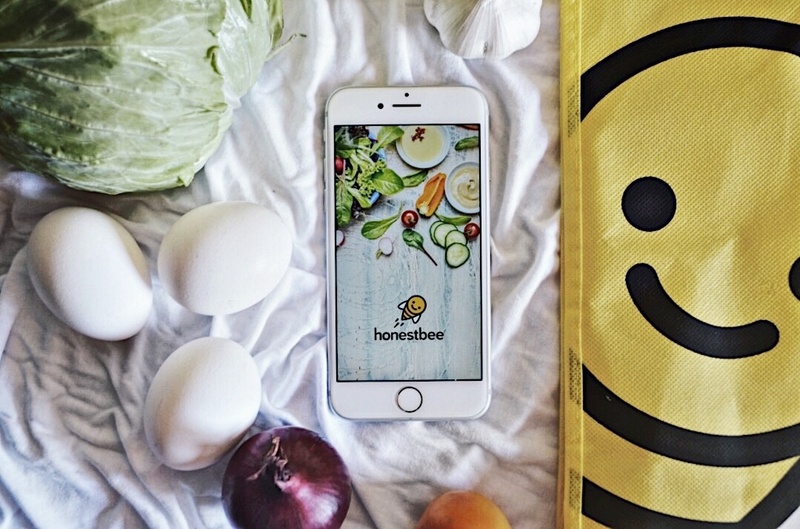 At that moment, I knew I was at the perfect place at the right time." 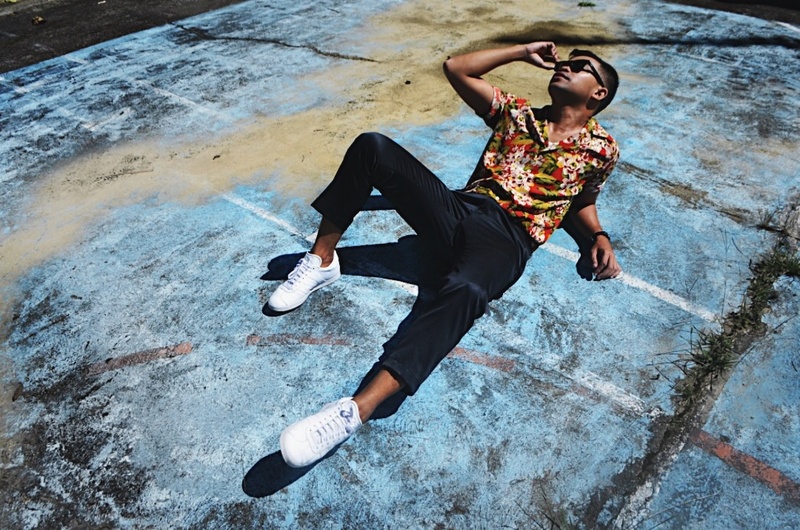 But as promised, here is a lookbook with my favorite Cebu-based clothing line, CARDINAL DEAN. After all, it's summer in the Philippines all year round! 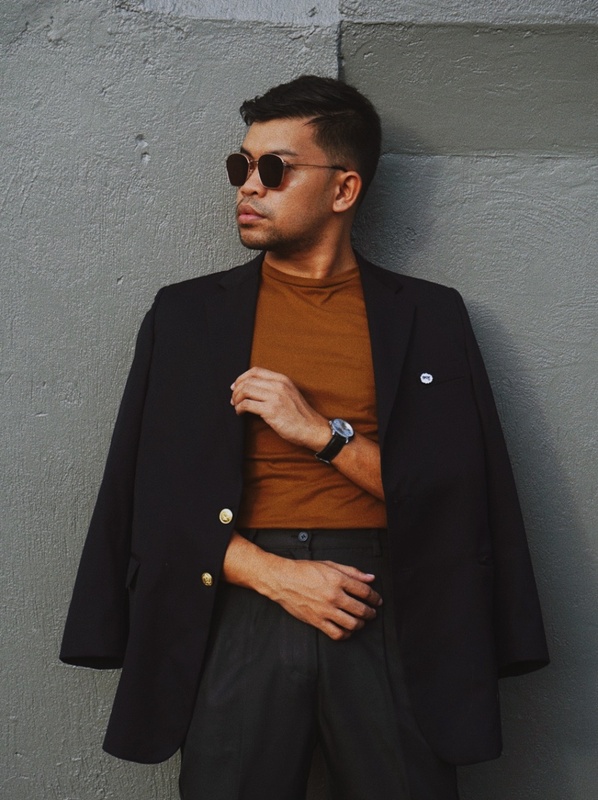 It’s no secret that the modern gentleman looks for style and comfort when it comes to wardrobe staples. 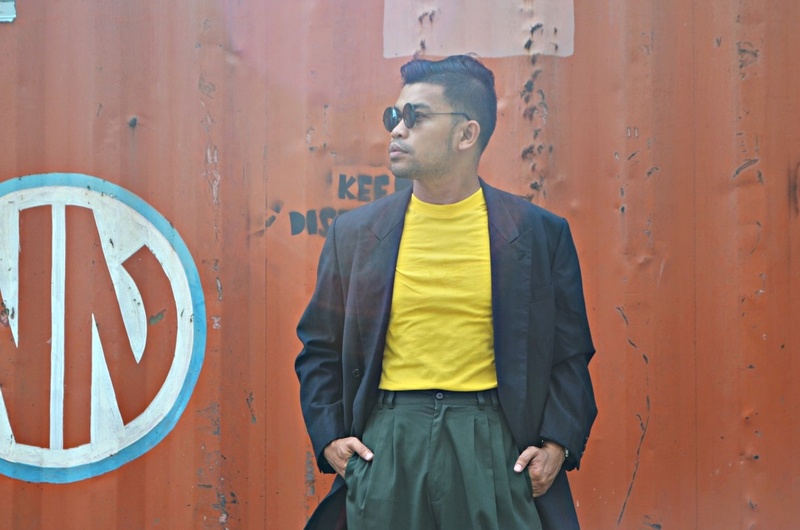 For top menswear brands such as Topman, River Island, Zara Man, and ASOS, these fashion essentials are a must. However, not everyone can afford these brands all the time, right? 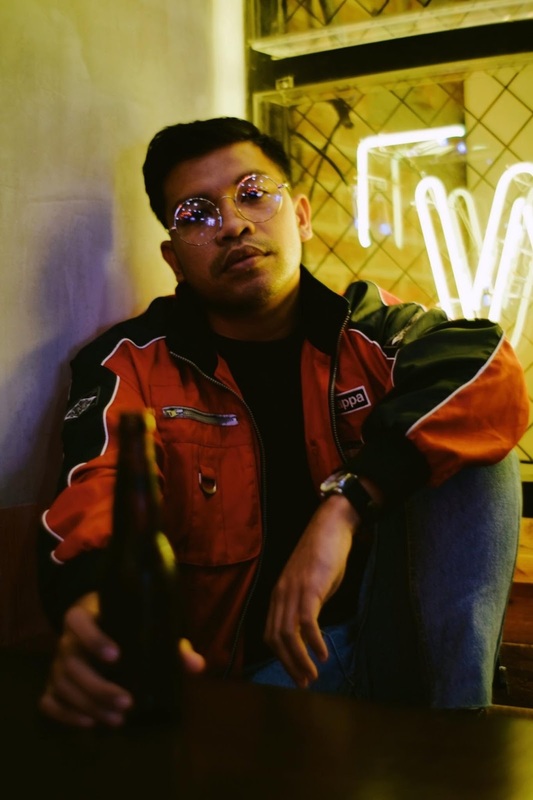 Well, don’t worry because Cebu-based clothing line “CARDINAL DEAN” has answered our prayers. STYLE + COMFORT + AFFORDABILITY guaranteed! 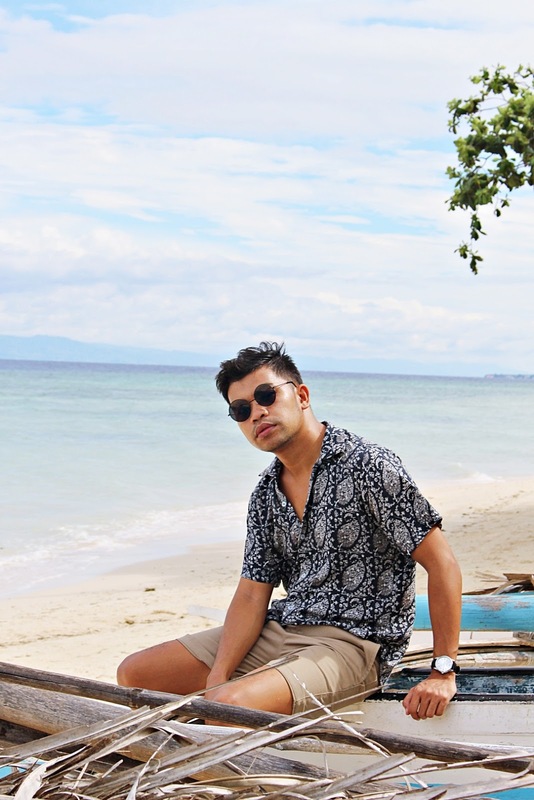 When I spent my birthday in one of Cebu’s most luxurious beach resorts, I made sure to bring my fashion game to a higher level. Hey guys! 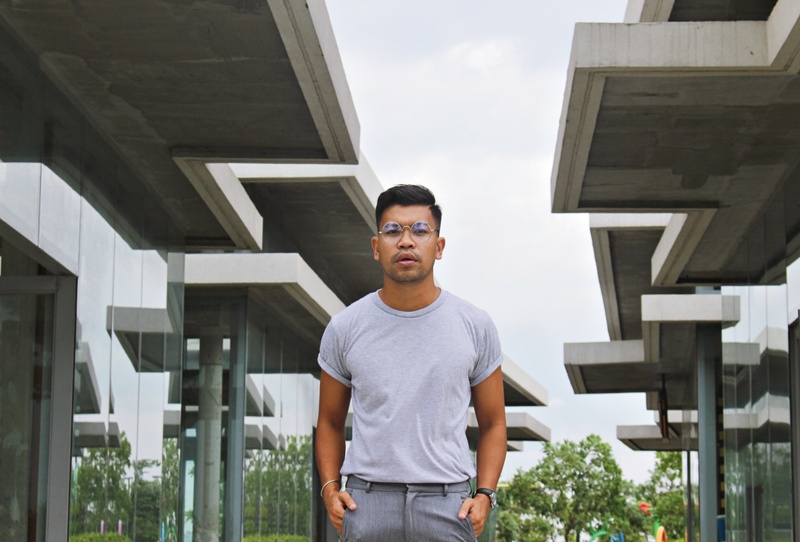 It’s been a while since I posted about style and released my favorite OOTDs. 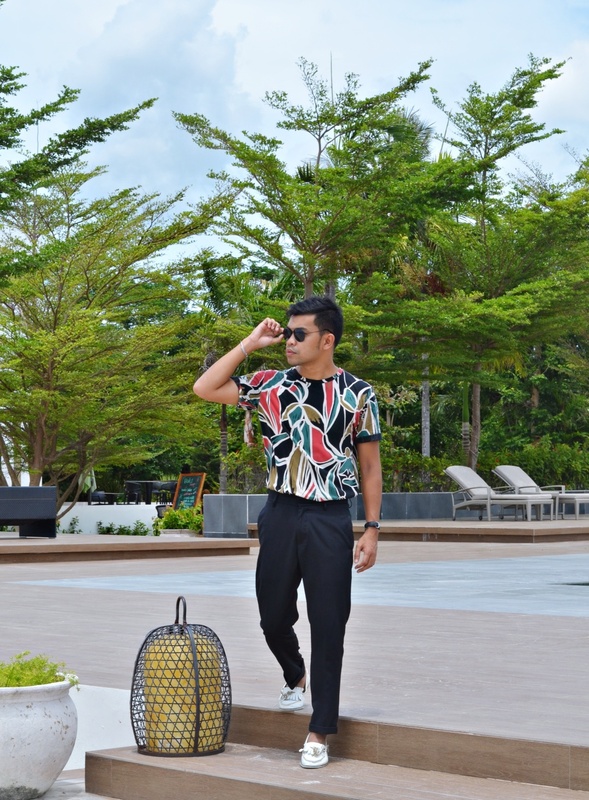 So, brace yourselves because I will be posting 3 entries about how to style those printed tops that we have been seeing a lot in different runways around the world and of course from your favorite social media influencers. I have always been a believer of fairytales - Not the true love’s kiss type, but stories of triumph and hope. As we all know, in 2013, Bohol suffered a massive earthquake which devastated different parts of the island. One of the municipalities that was greatly affected was the peaceful town of Loon. After that earthquake, the locals started to notice the presence of a red-orange coral like plant species in Barangay Tangnan. There were two people engrossed to their laptops and another two sharing a quiet conversation in the corner. In the background was a familiar sound, accompanied by the recognizable smell of roasted coffee. 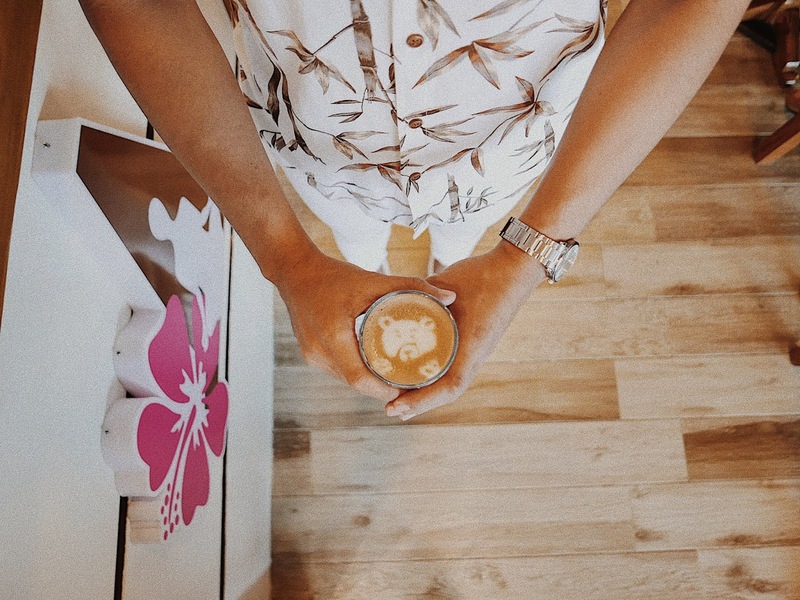 There were also two baristas behind the counter who were as busy as an army of people making coffee for the growing queue of caffeine lovers and serving food to not so early birds for brunch. 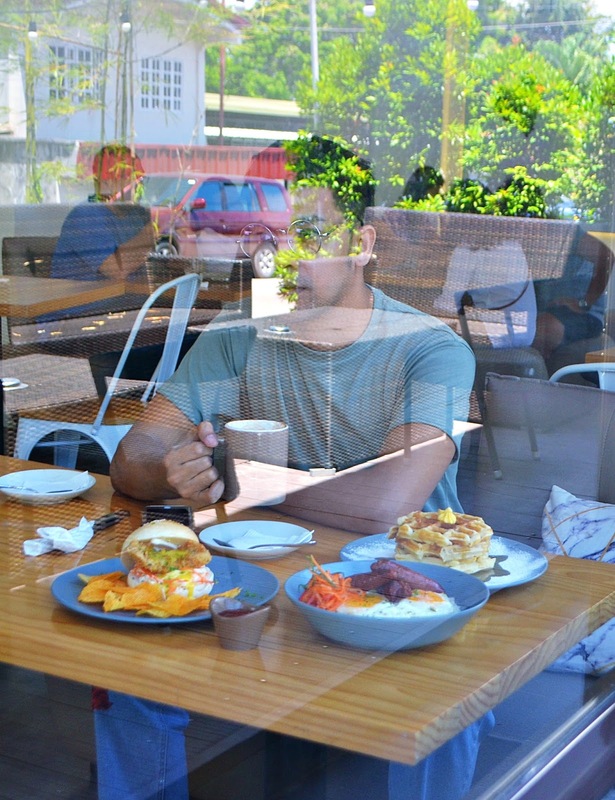 These and more collectively joined together to create a unique experience in Tamper Coffee and Brunch in this growing city of Tagbilaran Bohol. Hey guys! This is the second food post from my recent trip to Tagbilaran, Bohol. 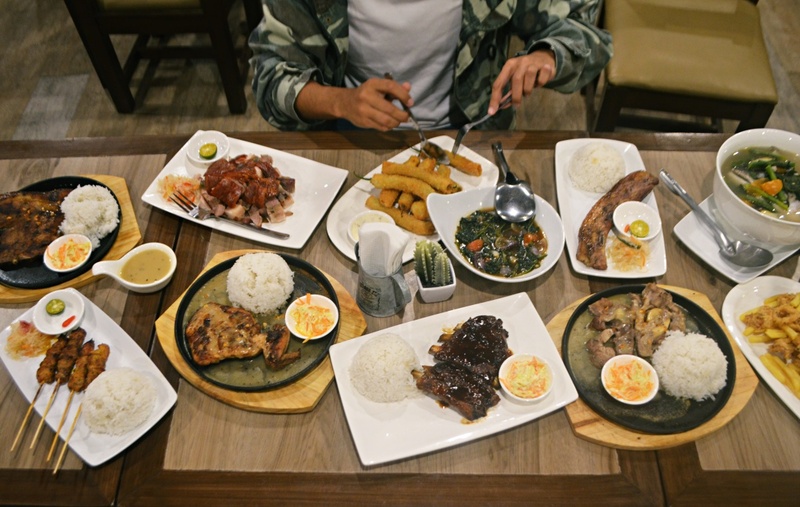 Persona Mesa is an all Asian-inspired restaurant with a modern Filipino twist located in J.A. Clarin Avenue Cogon District Tagbilaran City which was conveniently just a stone’s throw away from our hotel. I have been to Bohol a countless times but I can’t remember the last time I have been to Tagbilaran City. 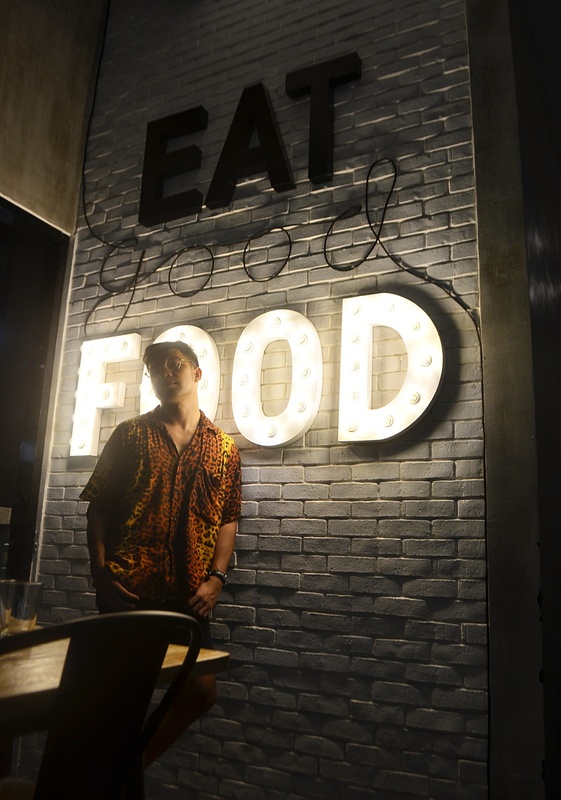 So, when I had the chance to get away from Cebu, my good friend Naomi of jugsandpugs and I decided to check out different food places in the city they call the City of Peace and Friendship. 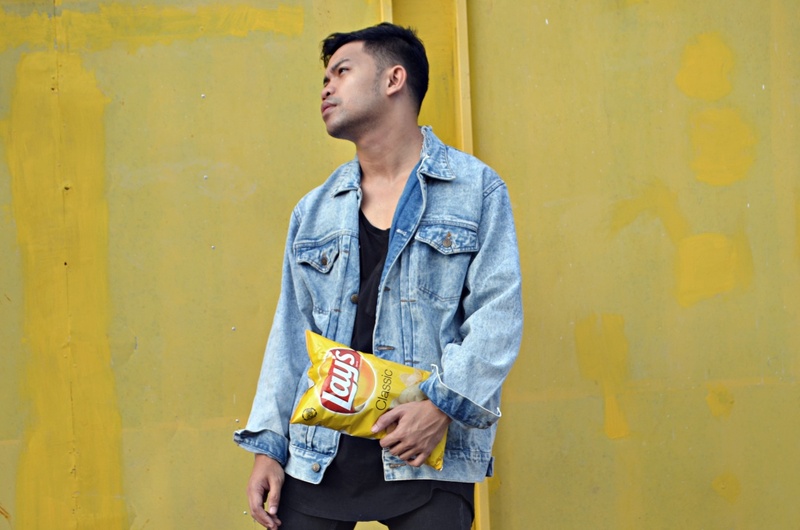 Somebody needs help to get Lays Philippines attention! I DON’T EAT KINILAW. 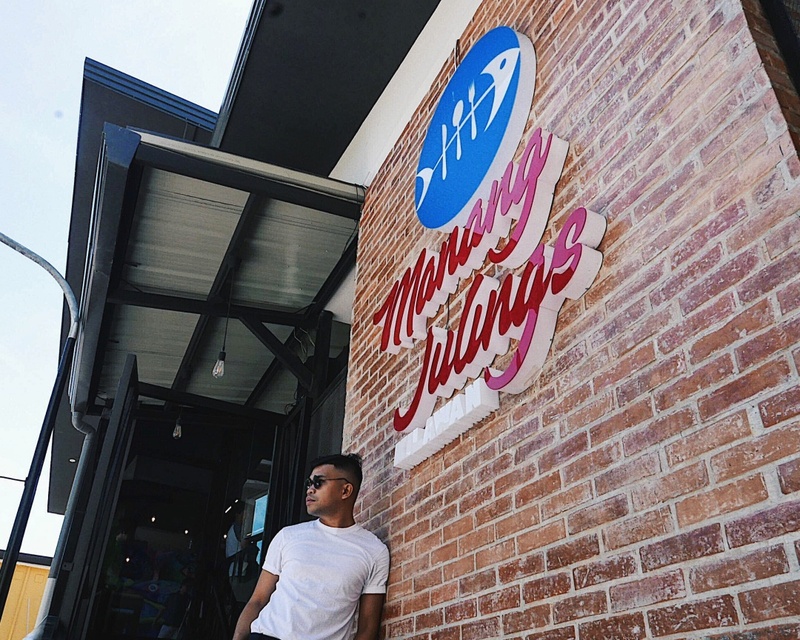 SO WHAT AM I DOING IN MANANG JULINGS KILAWAN? I have not gone to any events the past few weeks because I kept myself busy with studying for an exam and creating more style content for my blog. But I wanted to have a breather from reading and writing. So when I got an invite for the launching of Manang Julings Kilawan, I still had second thoughts. Why? While I was writing this post, I realized that my blog has been up for two years already. My first blogpost was on February 10, 2016. I entitled it “DENIM on DENIM”. On that day, I became ALMOST a BLOGGER. 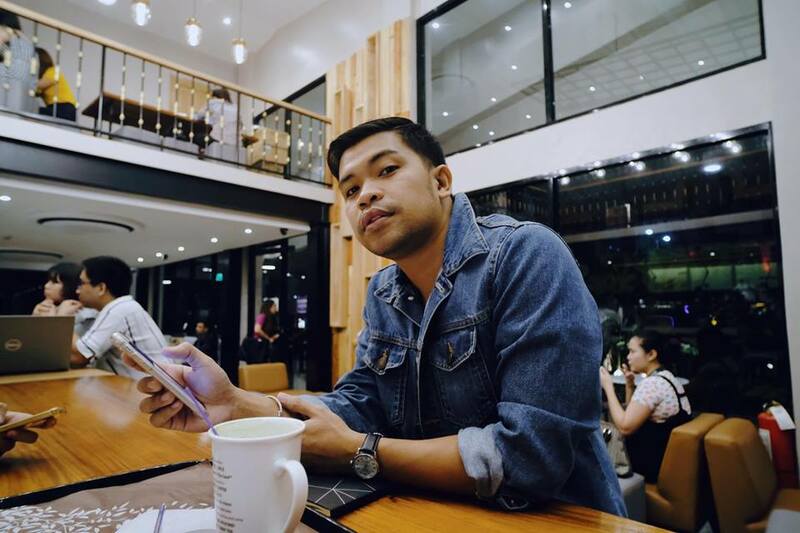 A Cebu-based men’s fashion blogger who aimed to inspire men and women through fashion, poetry, travel and lifestyle. 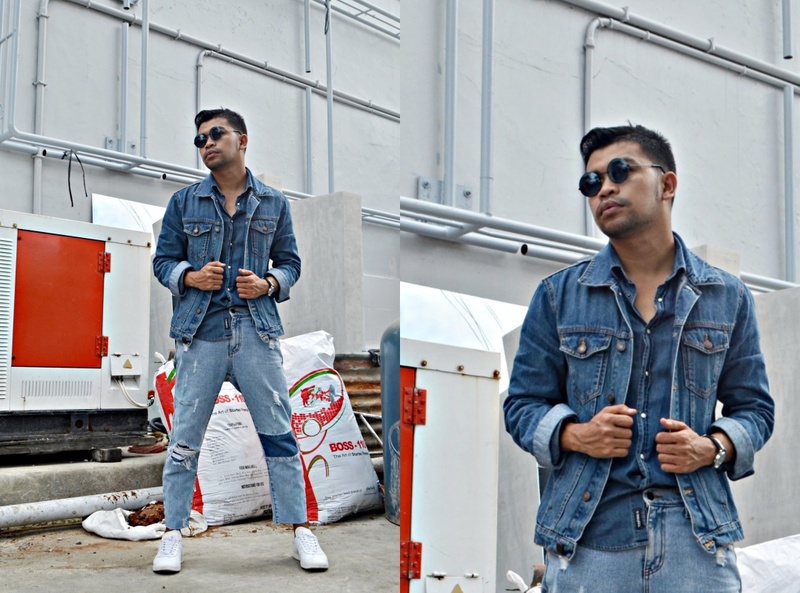 To commemorate my first blogpost, let this be entitled, “DENIM ON DENIM 2.0”. I can still vividly remember Brad Pitt’s spread on a men’s fashion magazine wearing high-waisted pants by Bottega Veneta. The images were shot by the amazing American photographer Ryan McGinley. That magazine spread gave me the confidence to try the high-waisted pants but I can’t seem to find those that I picture on my mind. 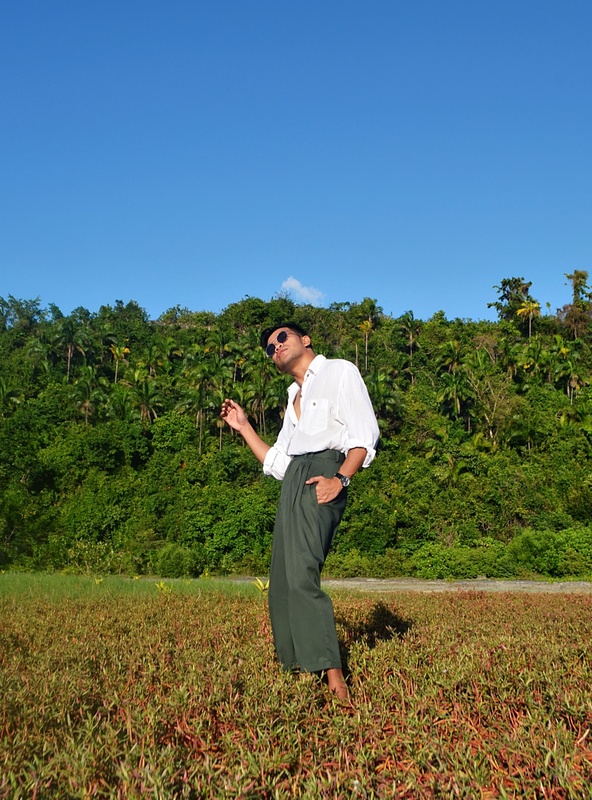 Luckily, after a gazillion trips to different thrift shops in Cebu I finally found the perfectly pleated high-rise trousers. As you might already know by now, aside from being a blogger, I am an Intensive Care Unit nurse by profession. Being both can sometimes be really stressful - adding to that are my responsibilities as a son, as a brother, as an uncle and as a citizen. With so many responsibilities attached on my belt and because I always strive for excellence personally and professionally, I tend to overlook the little joys in life. Or shall I say the more important things in life. I stopped talking to you because I am done trying. I stopped talking to you because I am done playing your games. I stopped talking to you because I am done being your backup plan. This year I had the chance to collaborate with Islands Souvenirs for Sinulog 2018. The best part is I am working with one of my closest friends in Cebu, the beautiful and feisty Naomi Bersales of jugsandpugs. Hey guys! This is my first style post for the year and I am excited to share more in the coming days. 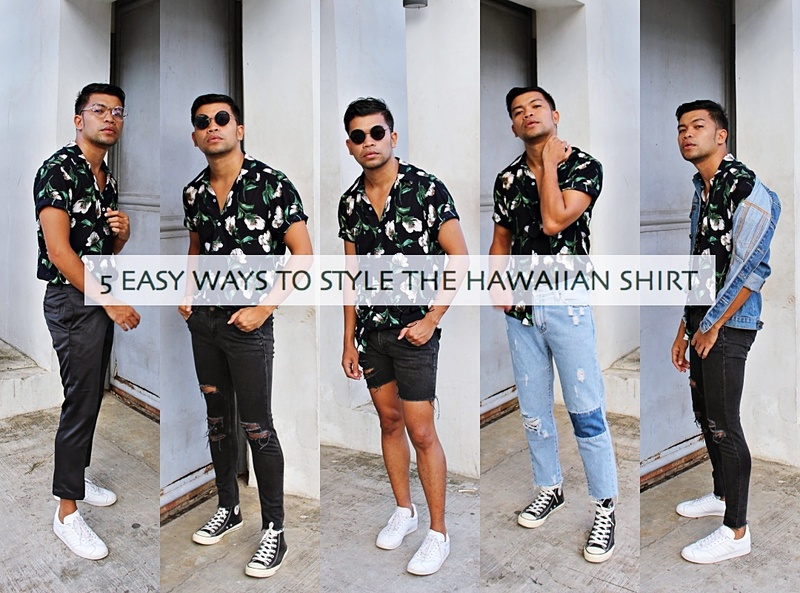 Though the floral trend is nothing new, I just want to help you how to style the floral shirt. 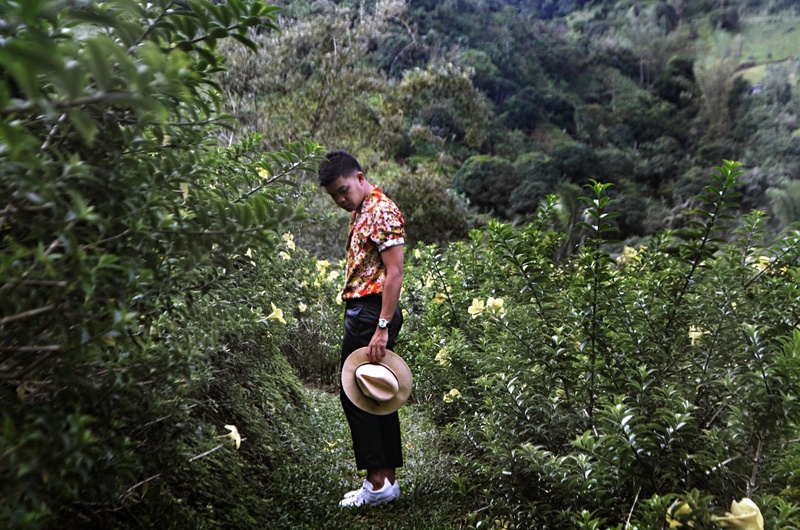 I am actually happy to see more men wearing floral shirts. Today, I don’t just see them by the beach but I see them everywhere in the city. I have been working out for a week now because I gained unwanted weight over the holidays. Hahaha Well, I guess everybody might have gained a pound or two. Right? Or am I just rationalizing myself? (wink!) But I think I am starting the year right by getting more exercise and eating healthy. Yet, sometimes we need to indulge ourselves because dieting could be stressful too. Don't you think? 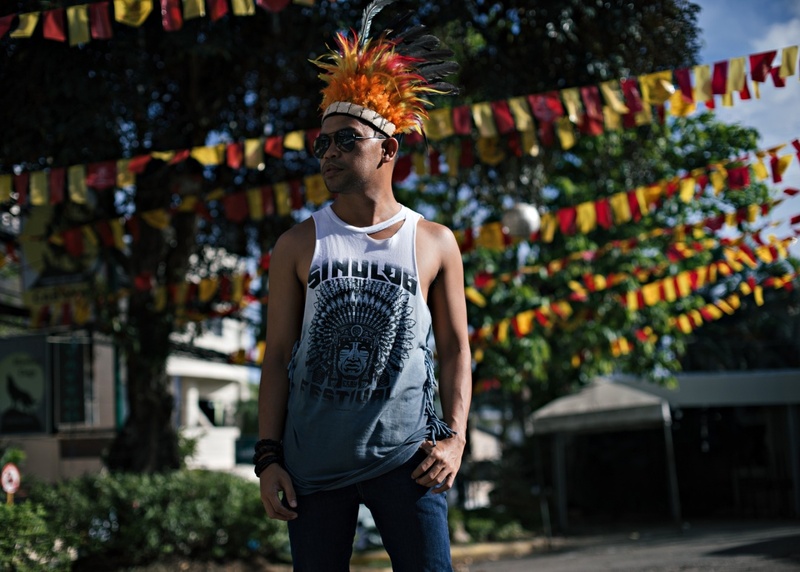 We all have a Sinulog story to tell. It may be a story of losing faith and finding hope. But what is important is our devotion to the Holy Child Jesus Christ (Señor Sto. Niño). 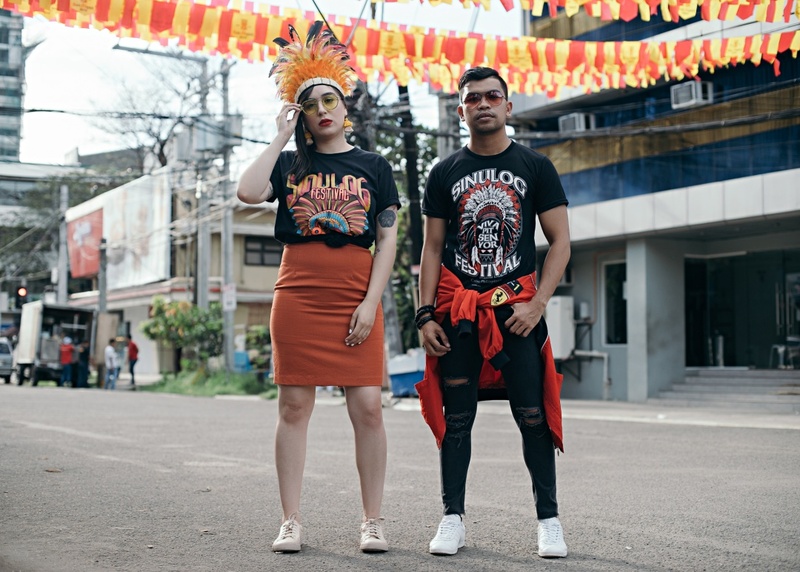 This is my first blogpost of the year and I want to share to you my love-hate relationship with the Philippines’ grandest religious and cultural festival, the Sinulog!